Priced to Sell!!!!! Won't Last!!! 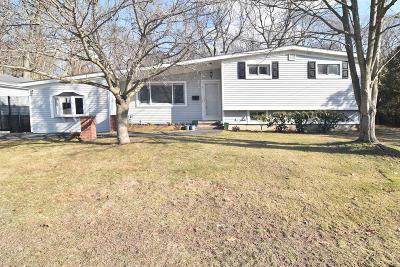 Move right in to this nicely updated, very spacious, vinyl sided tri-level with 3-4 beds, 1.5 bath conveniently located in nearby Buttonwoods/Warwick City Park. Eat-In-Kitchen w/ granite counters & sitting area. Dinning Room. Open large Formal living room. Fireplace family room. Finished lower level with game room, possible bedroom, 1/2 bath, full laundry room and storage. Gleaming hardwoods!! 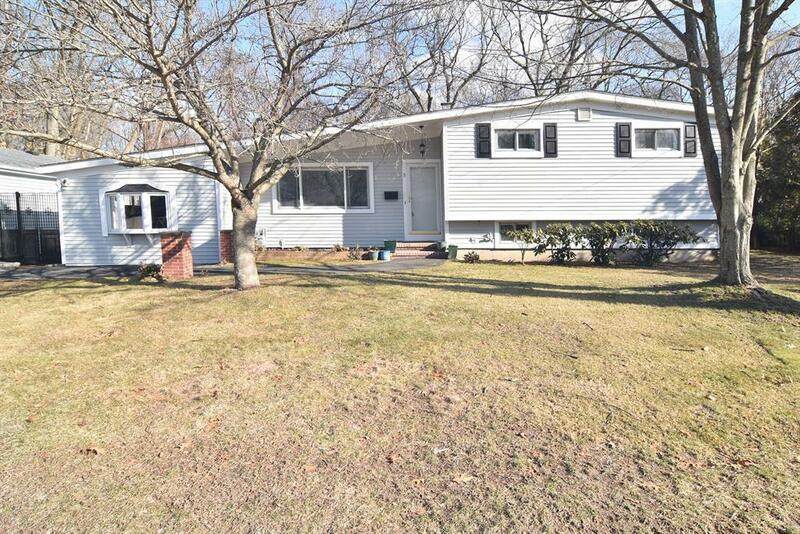 HUGE fenced yard!! Nice deck and patio. Oversize two car garage. Per Seller, selling As-Is, Where-Is. Inspections for informational purposes only.